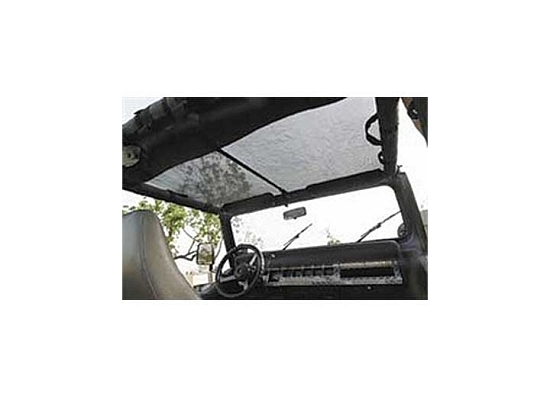 Breezer Tops are the best mesh style roll bar tops on the market today. Custom fit and constructed of a durable material that allows airflow, Breezer Tops offer a sun-protected, comfortable drive. For Wranglers, Maxi Breezer Tops go full length over the rear seat.